Museum hours: Mon-Sat: 10a.m. - 5p.m. | Sun: noon - 5p.m. 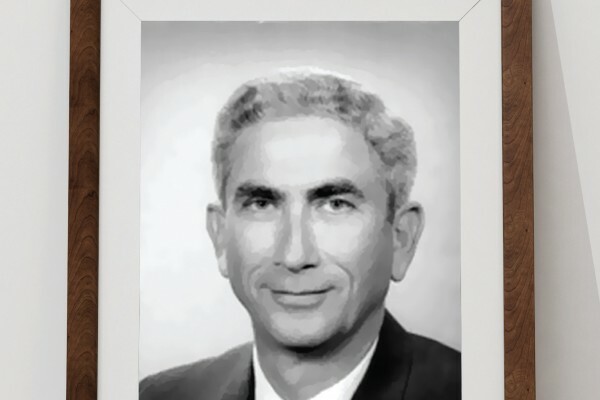 Wittenstein's longtime community service included membership on the board of the Orange County Historical Society (now the Historical Society of Central Florida). 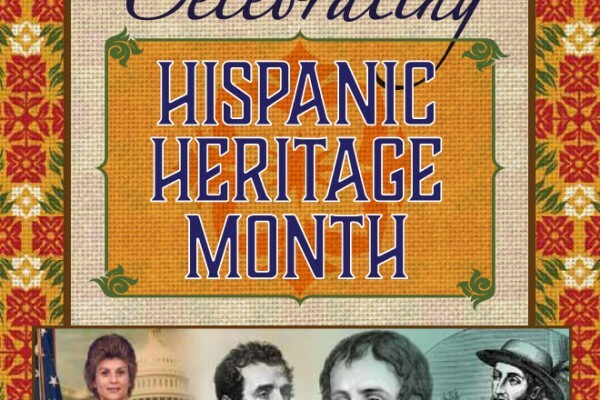 In honor of Hispanic Heritage Month, the Orange County Regional History Center is celebrating centuries of Hispanic influence, history, and culture in Florida with a new publication. 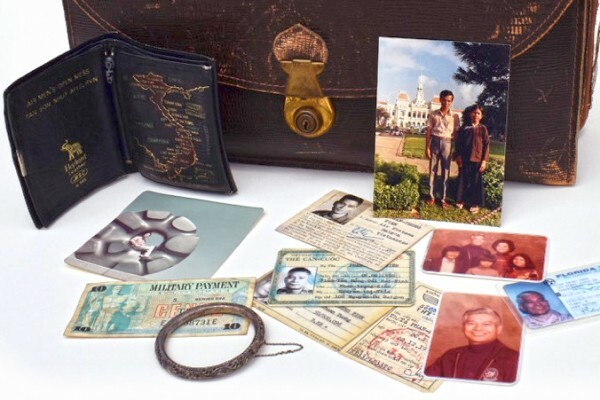 A new limited-run exhibition, Leaving Vietnam: Building a New Life in Central Florida, is on display at the Orange County Regional History Center through November 5. 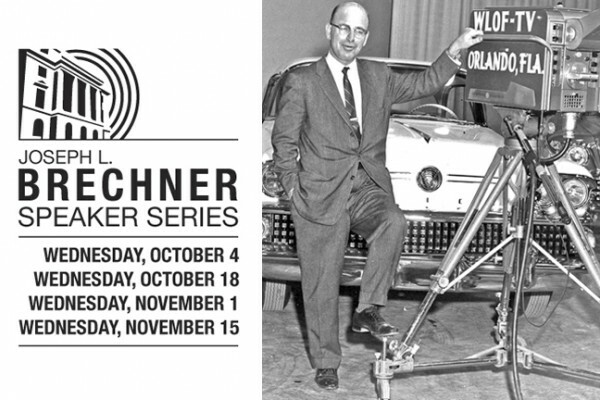 Named in honor of the late Joseph L. Brechner, an award-winning journalist, community leader, and freedom-of-information advocate, this new series of speaker programs focuses on the media in Florida’s history. This year, the Weavers of Orlando—a regional guild of fiber artists—turns 75 years old. Members of the Weavers have met every month since the guild’s founding in 1942, during the World War II years. 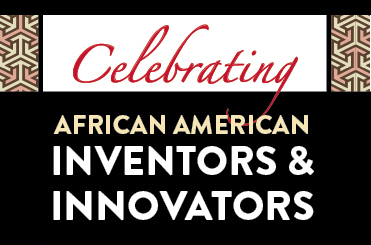 The History Center has created Celebrating African American Inventors & Innovators, a collection of 32 brief biographies. We hope their stories inspire you to learn more about African American innovators throughout history. 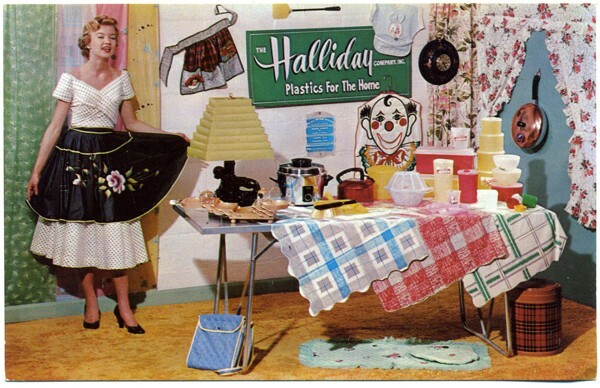 In 1953 Tupperware headquarters moved to Osceola County next to Gatorland. Central Florida drew Tupperware salespeople for training and was home to the company’s Jubilee, an annual sales convention and celebration. 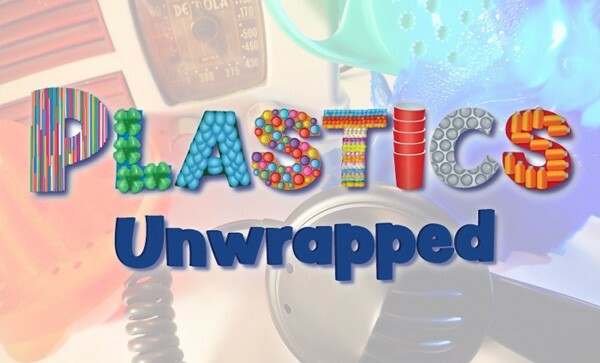 The Orange County Regional History Center’s latest limited-run exhibition, Plastics Unwrapped, explores one of the 20th century’s most-debated inventions: the synthetic polymers we call plastics. 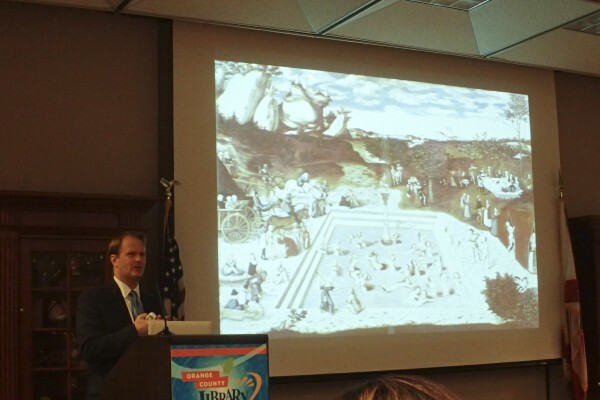 Speaking to an overflow crowd at the Orlando Public Library, historian J. Michael Francis explored the many myths that dominate popular perceptions about the Spanish colonization of Florida. 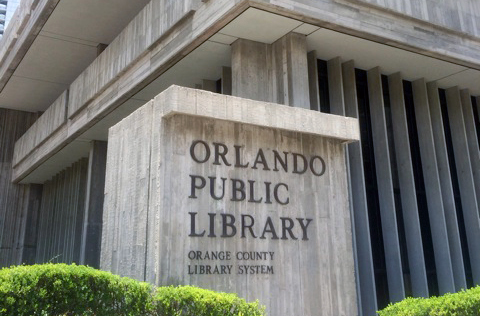 Orange County Library System cardholders now receive $2 off admission to the Orange County Regional History Center when they present a library card in good standing. One of Florida’s preeminent cultural institutions, the Orange County Regional History Center advances its mission to honor the past, explore the present, and shape the future through permanent and traveling exhibits, wide-ranging programs, and limited-run exhibitions from other prestigious institutions. 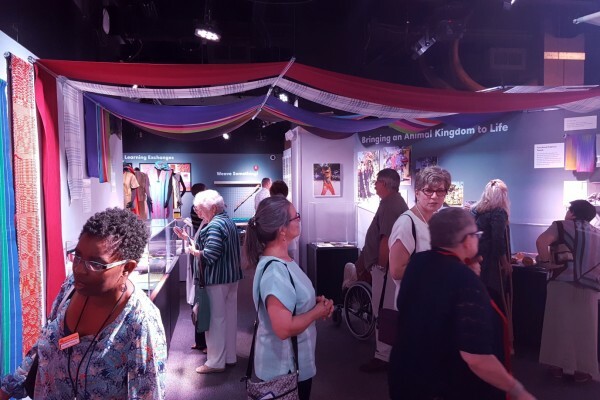 With deep roots in Orange County, the History Center opened in 2000 and is operated by Orange County and the nonprofit Historical Society of Central Florida, Inc. Read more about our story. The History Center is located in the restored 1927 courthouse at Magnolia Avenue and Central Boulevard in the heart of downtown Orlando. Parking is available in the Library Parking Garage at 112 E. Central Blvd. across from the Orlando Public Library. Get directions and a map. Copyright Historical Society of Central Florida, Inc. All Rights Reserved.